Michael befriends a magpie that is smarter than he is. 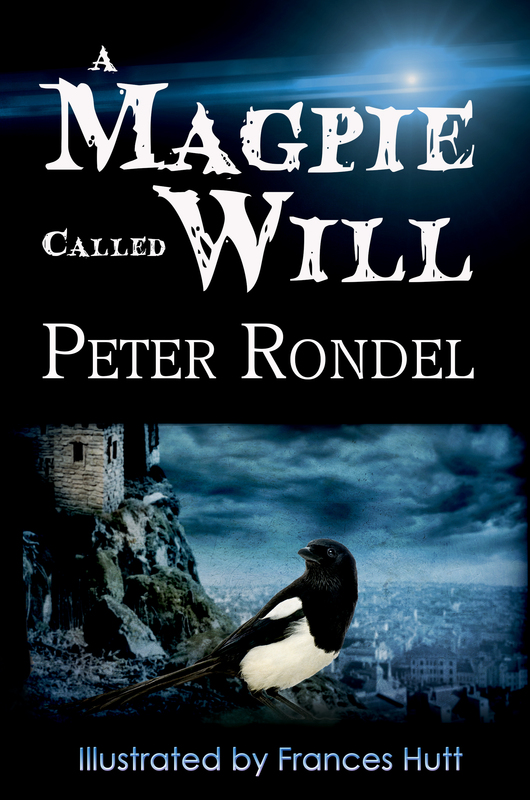 The magic of Merlin The Magician reaches across the years to the present day, and suddenly, the two worlds are joined by the magpie’s secret. What will the boy discover behind the ancient stone archway? Key Words: Children’s Fiction, Fantasy, Merlin.